Growing up getting dirty, sweaty, sandy, and muddy was simply a part of life! My cars were my ride to adventure, and every beach trip, run, hike, and swim took a toll on the car seats! 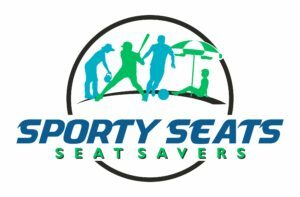 So, we created Sporty Seats Seat Savers! 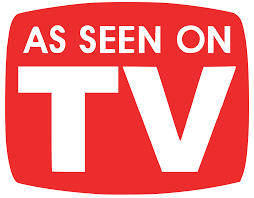 We have been featured on TV (NBC and CBS travel and safety specials), in magazines, newspapers, and with popular athletic & family bloggers. 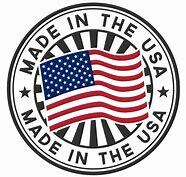 We are proudly made in the U.S.A. and our business and factory are in KY.
Stay in touch to hear about upcoming offers and promotions!